PRISTINE AND READY FOR MOVE IN! Fantastic 2 Bedroom 2.5 Bath, bright and beautiful townhome in Alpharetta swim/tennis community. Great Dark stained Laminate hardwoods on the main, NEW Paint, Brand New Kitchen flooring (TO BE INSTALLED 6/25), NEW HVAC. 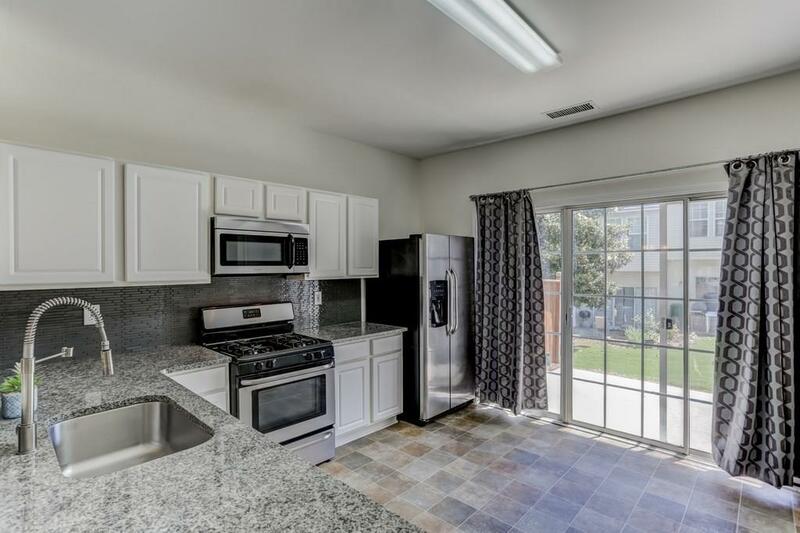 ALL stainless steel appliances, granite counters, and glass back splash. Washer & Dryer included! This is the find your buyers are waiting for!